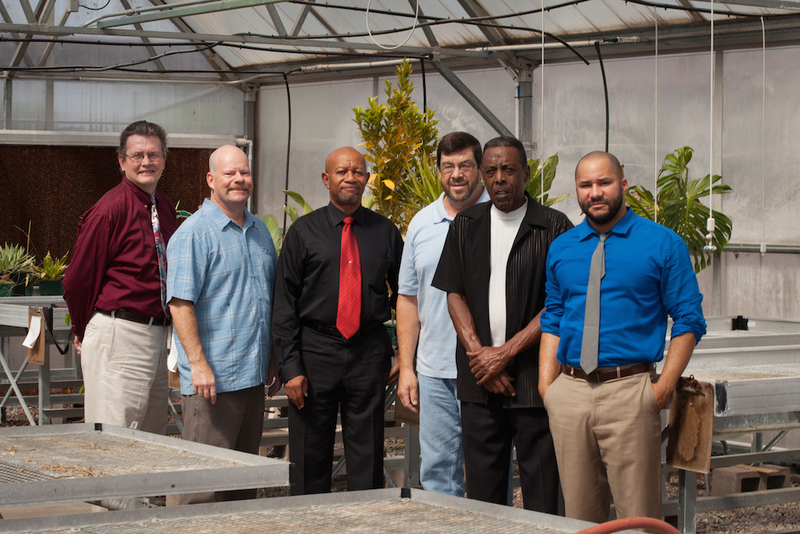 With an $81,600 grant MCC, in partnership with the Roosevelt School District and RighTrac, Inc., is developing the Center for Urban Agriculture program which includes a degree program, an urban farm site and a cutting-edge aquaponics demonstration lab. This new grant is part of the STEM (Science, Technology, Engineering, Math) initiative and when finished it will include instruction on sustainability, water conservation and usage, energy conservation, nutrition, gardening, shading, aquaponics, heat island mitigation, home economics, micro-business and culinary. An important aspect of the grant is engaging local elementary schools. The S.T.E.M. education through urban agriculture is a powerful tool to create an environmentally knowledgeable, environmentally literate and stewardship focused society. 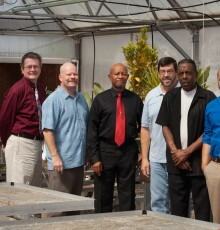 The Center for Urban Agriculture will partner with high schools, universities, industry, and communities. Mesa Community College plans to conduct 20 environmental education workshops for 500 community members. In addition, by taking 10 college-level courses, K-8th grade teachers can acquire an environmental education expertise for their professional development. The program at Mesa Community College will serve as a model which can be replicated at sites across the state. Participants in the program will learn to utilize open spaces, abandoned lots, and suitable brownfield sites in the Greater Phoenix area to produce and eat healthy foods, reduce air and water pollution, reduce the urban heat island effect, establish and run profitable businesses, and beautify their neighborhoods.